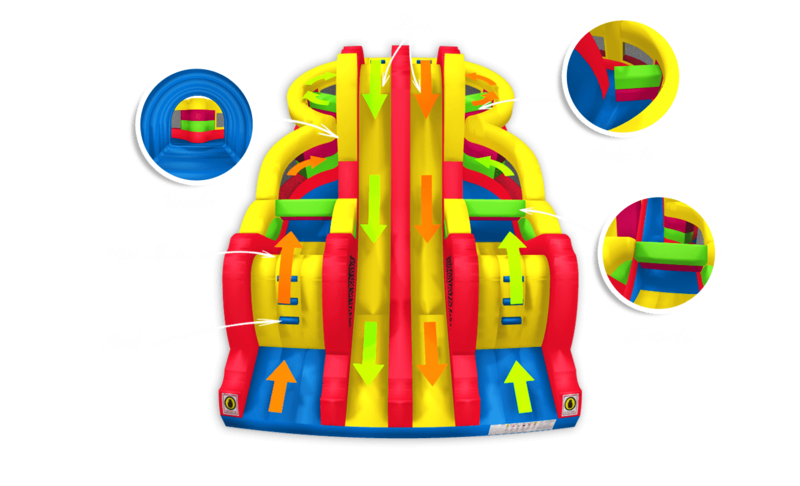 Adrenaline Maze is the most requested game in the industry in recent years! 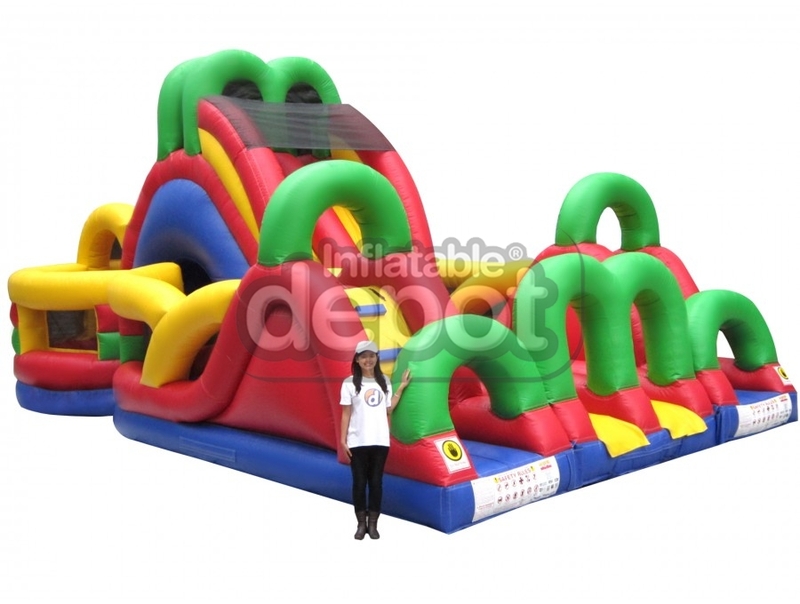 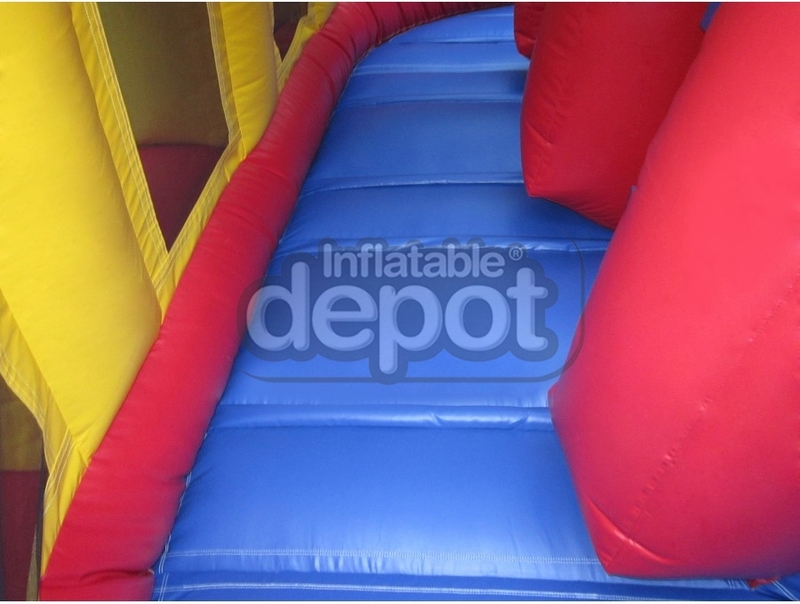 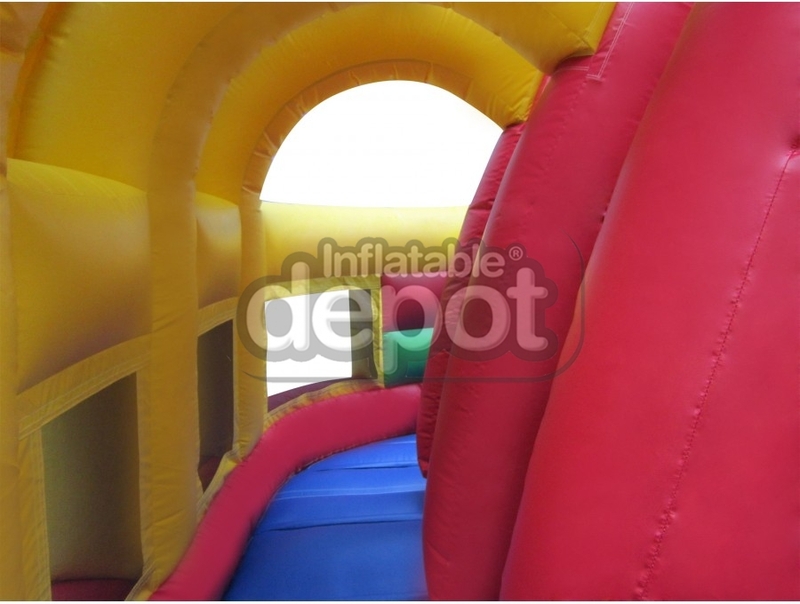 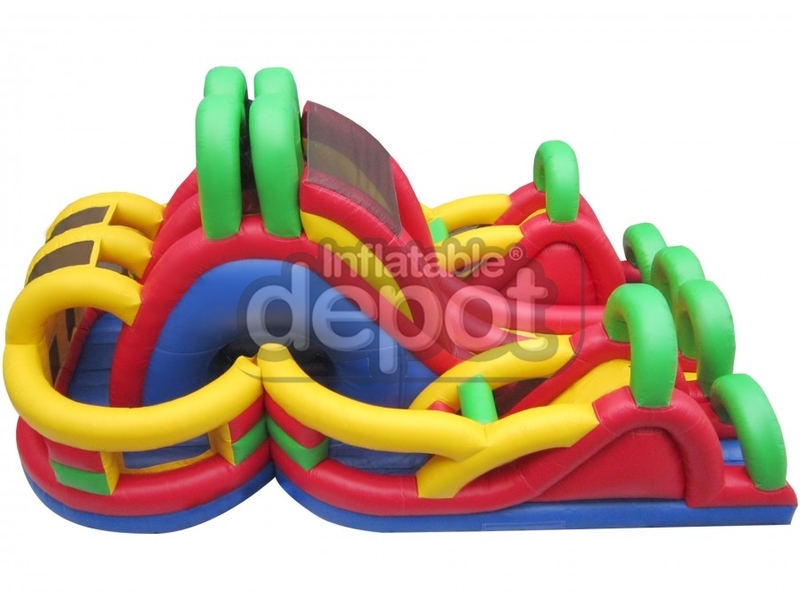 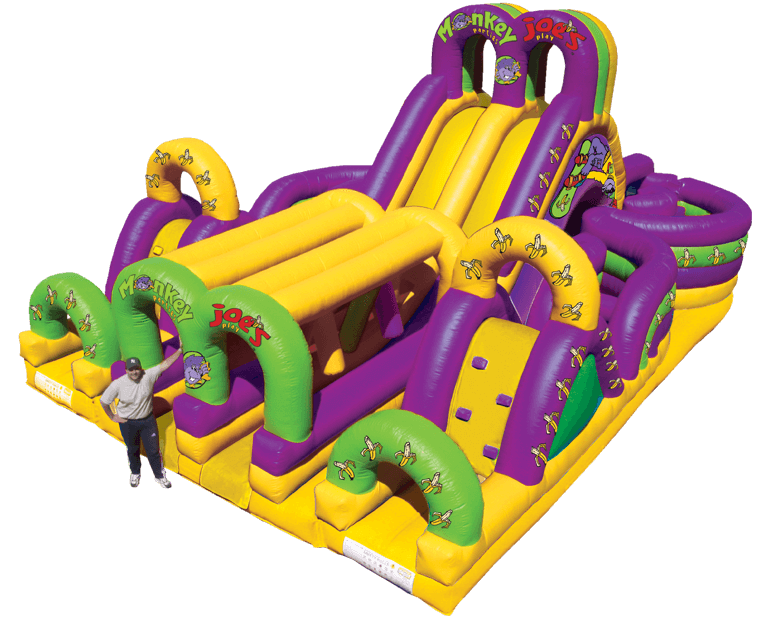 This versatile obstacle course is a sure success for your company! 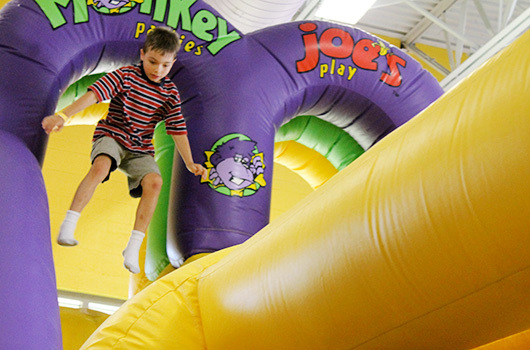 Now you can give participants a whole lot more action. 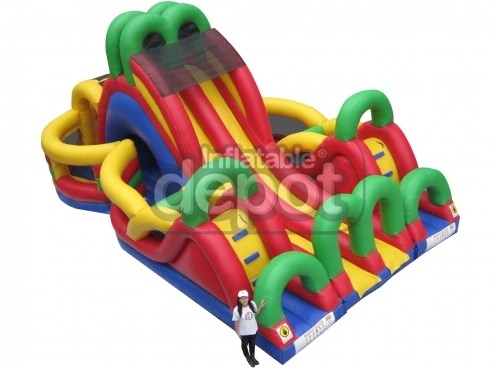 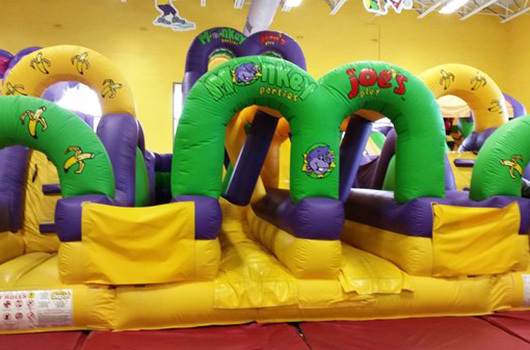 This double obstacle course includes the only cross-over in the industry. 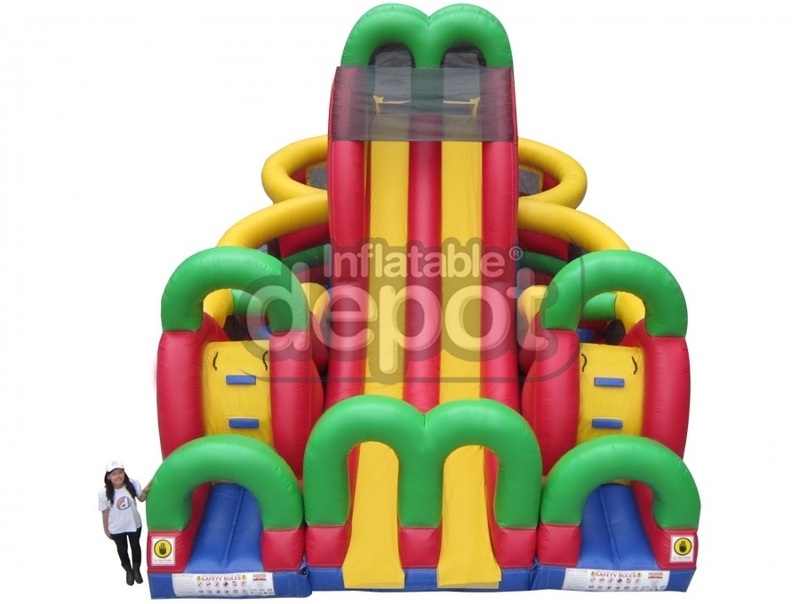 Three modules assemble flawlessly to create a magnificent challenge. 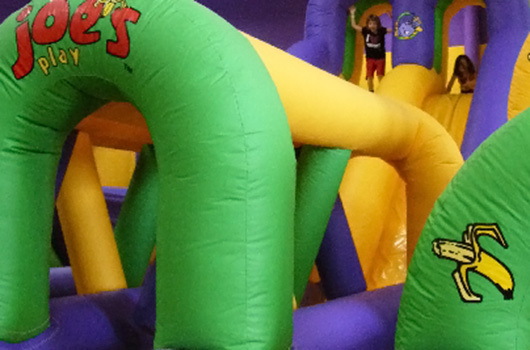 Make a 360° journey through pop-ups, escalators, obstacles, and slides.